Kolkata: A day after the Calcutta High Court allowed Durga idol immersions on all days from Vijaya Dashami on 30 September, the West Bengal government said on Friday that permission will be granted for immersion on Muharram if the situation is "found to be fit". 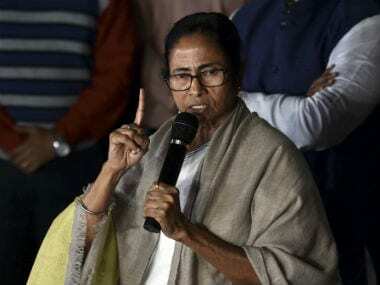 At a meeting of top officials presided over by chief minister Mamata Banerjee, it was decided that the police would ask the puja organisers to take permission by Sunday, a senior state government official said. West Bengal home secretary Atri Bhattacharya told a press conference in Kolkata, "Depending on the circumstances and the situation, permission will be granted (for immersion on Muharram on October 1) wherever it is found to be fit." He said, "Wherever there are problems, permission will not be granted," he said. The chief minister said that her government would find a way out keeping in view the high court order. "There is nothing to worry. 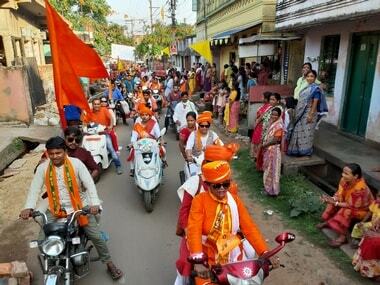 We are taking steps to prevent spread of misinformation," Banerjee said after inaugurating a puja pandal in Kolkata. The meeting, also attended by some ministers and senior police officers, including the state director general of police (DGP), decided that the superintendents of police (SPs) in the districts bordering Bangladesh would be put on alert on immersion days to avoid any untoward incident, the official said. The state government had earlier imposed restrictions on immersions after 10 pm on Vijay Dashami (Dussehra) on 30 September and said that no immersion would be allowed on Muharram scheduled to be observed on 1 October. 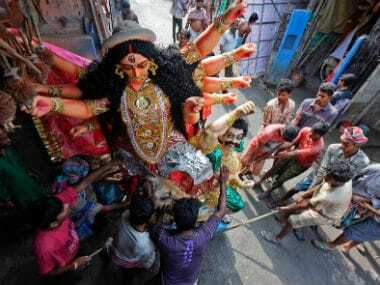 The home secretary said that to seek permission for immersion of the Durga idols, puja organisers were required to follow a standard protocol. He also cautioned the people about rumours in social media and said, "Verify any news you are receiving before forwarding them to others. Contact the nearest police station in case you need to cross-check a message." He said, "We have seen since last year that fake messages were spread. Even I had to call the control room to verify a message I had received." City police commissioner Rajeev Kumar, who was also present at the press conference, said that around 2,600 pujas would be held in the city and no organiser has applied for permission for immersion on the day of 'Ekadashi' on 1 October which coincides with Muharram. Kumar said, "It has come to our notice that some people are trying to spread rumours using social media. We will take strict measures against those found trying to cause disturbance using social media." State DGP Surajit Purakayastha said at the press briefing that according to intelligence inputs, "outsiders" might try to create trouble in the state during the ensuing religious occasions. He said that all measures were being taken to maintain communal harmony in the state. "We are keeping a close watch. If anybody tries to spread rumour and cause disturbance, we will deal with that person strictly," the DGP said. Asking the people to contact the nearest police station in case of any emergency, the DGP said that the West Bengal Police and the Kolkata Police were working towards ensuring peace during the religious occasions. The chief minister earlier in the day held a meeting with some ministers, top police officials and the SPs from Hooghly, Howrah, North 24 Parganas and South 24 Parganas districts on the immersion issue. Meanwhile, West Bengal governor Keshari Nath Tripathi appealed to the Hindus and Muslims in the state to peacefully observe their religious occasions. 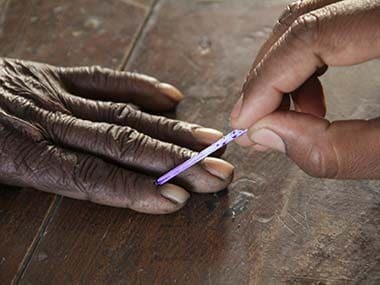 "There is no question of any tension...We all owe a duty towards both the communities to ensure that the religious occasions are observed peacefully," he told reporters in Kolkata. On the Calcutta High Court order yesterday on immersion, the governor said, "It is not a judgement in favour or against anybody. 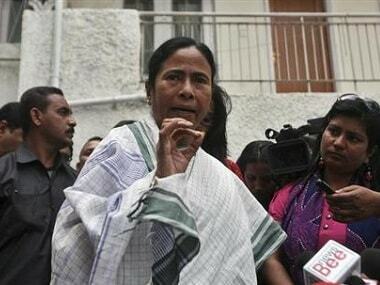 It is, in fact, an appeal to the people of West Bengal to maintain peace and cooperate with each other."